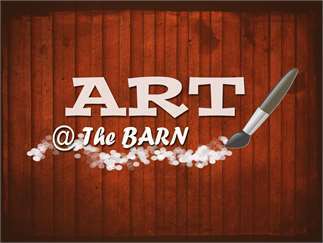 Join us for our first annual Art @ the Barn! Arts, crafts, beer tent, food and drink, art tent for the kids and lots of fun outside games and activities for adults and kids. Live music all day with Scotty Tyler playing from 4-6pm. Artist booth space available; please contact michele@brundage.com to reserve your space.